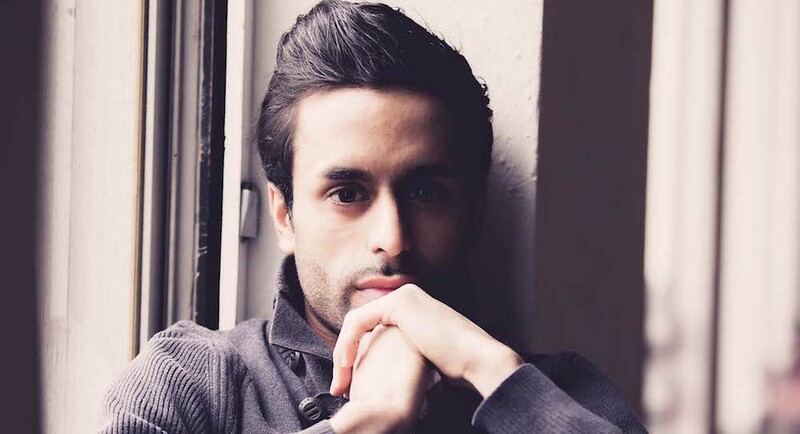 Aakash Odedra. Photo by Sean Goldthorpe. OzAsia is Australia’s premier festival with a focus on Asia, running from 21 September to 8 October in Adelaide. 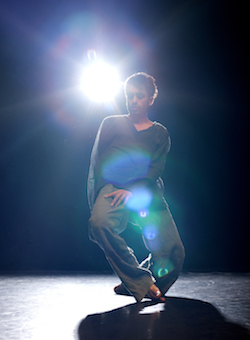 One of the many works in the festival is Rising, the first production of Aakash Odedra Company. Hailing from Britain, Odedra’s practice is rooted in the classical Indian styles of Kathak and Bharat Natyam, and in Rising he performs four solos which have been choreographed by himself, Russell Maliphant, Sidi Larbi Cherkaoui and his mentor, Akram Khan. Dance Informa spoke to Odedra in the lead up to OzAsia. 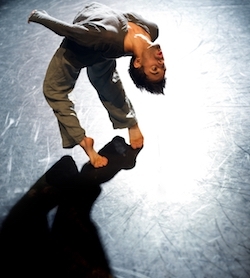 Aakash Odedra Company’s ‘Rising’. Photo by Chris Nash. Tell us about the four different solos within Rising. What are the differences and similarities between the solos, and what do you love about performing each of them? “The first solo to be presented is Nritta. It is the only classical Indian solo in the programme. Rising was my first production, so Nritta at the beginning was a way to show where my dance roots come from. It is stripped of the expressive aspects of Kathak and is thought to be pure technical Kathak. Since it’s my own piece, I have the enjoyment of improvising the piece. Every few shows, I will try and change it choreographically; it keeps me interested in it. The next piece is In the Shadow of Man by my mentor, Akram Khan. Akram’s journey in dance followed the same line, a classical Kathak dancer who explored contemporary dance later in life. So in the Rising programme, this comes next. But it is the piece which physically made me move so different as a contemporary dancer. I had never been in an intense contemporary dance process before. Whilst it was the most difficult piece for me physically, when I started it, it set me up for my later contemporary explorations within my body. The third piece is Cut by Russell Maliphant. When this was being made, I was able to see the special relationship between Russell and lighting designer Michael Hulls. It made me think about how movement interacted with different facets on stage. Light and movement are so intrinsic in this piece. If the design can’t be re-lit, then it’s literally to suggest the piece could not be experienced. What was it like working with the four different choreographers and their different processes? Will we be able to see the different process reflected in the works? “Absolutely. The choreographers are individuals, each with a different genius. Akram’s process pushed me the most physically. As a Kathak trained dancer, he could see that my body could move differently. He took time to immerse me in movements I was not familiar with at all, my body had not recognised could be achieved. His works are always theatrical and narrative; that is how I think, too, as a Kathakaar. Russell’s process was vert reflective to watch. As a Kathak dancer, he had a dance tool he had not worked with before. And so he used what was more natural to me to mould the dance. And then when Michael came to the work for lights, I felt a very different context in how Russell thought about movement. It influenced me to think about light a lot more in work. How did you find the process of creating a solo? What did it reveal about yourself as an artist, and is the work ultimately quite personal or not? “The hardest thing about creating your own solo is you don’t get to see it. You can’t really be in it and watch it. That’s what I think makes it tough. Okay, all the videos and technology giving you almost real time feedback is helpful, but it is not quite the same as being on the outside. Sometimes I have used another body on which to create the solo to watch them dance what I dance, but then emotionally it is different, too. How did you find it creating on yourself rather than on another person or company? Is the choreographic link between classical Indian dance and contemporary dance quite seamless, or is it their differences that make interesting choreography and movement language? I also understand that this will be your first time to Adelaide. What are you looking forward to seeing or doing in this part of Australia? And what does it mean to you to be a part of the OzAsia festival? To see Rising in OzAsia, visit www.ozasiafestival.com.au/events/rising. 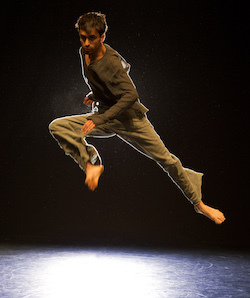 For more information about Aakash Odedra Company, visit www.aakashodedra.co.uk.